The NEW professional development and self-empowerment training event for tourism entrepreneurs and hospitality managers. Start your season in January! 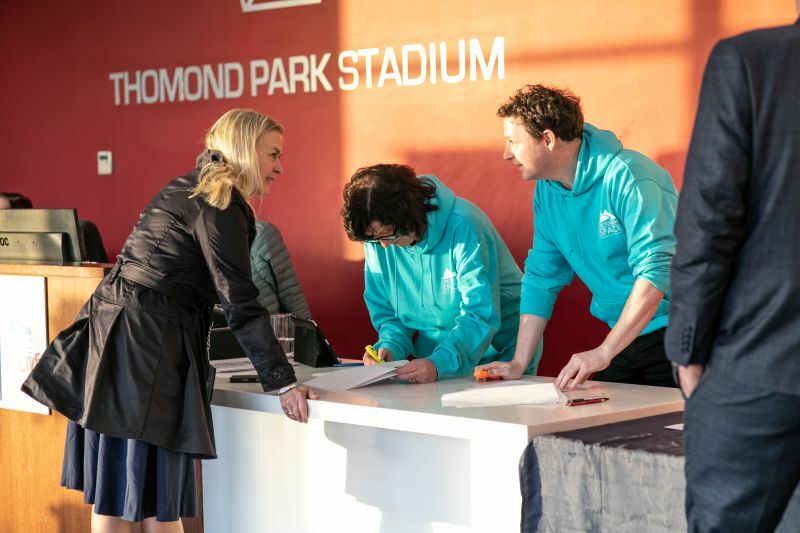 The Tourism Space LIVE 2020 will take place at Thomond Park on 23rd January 2020!! — Agnes O Shaughnessy LEADER Development Officer, CLDC. — Irene Hamilton Scattery Island Tours. What is The Tourism Space LIVE? The Tourism Space LIVE promises to be the fastest way to create a New Year Power Surge in yourself and your business. 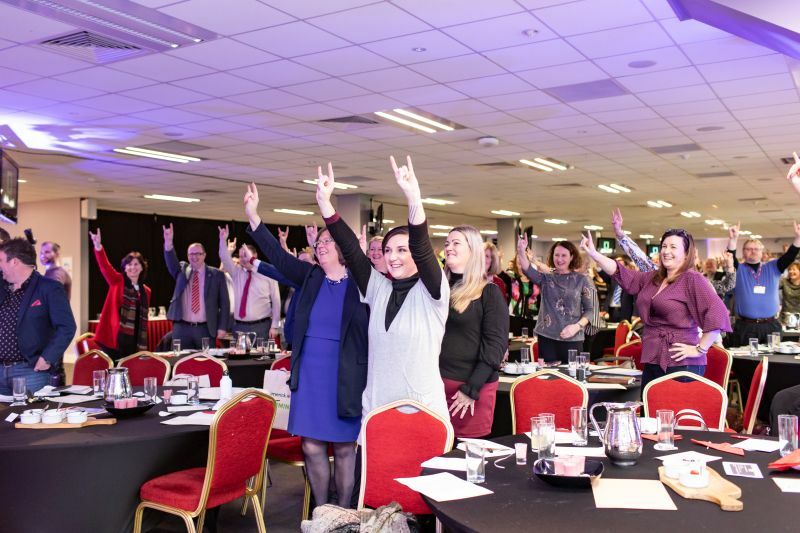 It’s a chance to invest in your personal and professional development within the tourism industry, drawing energy and inspiration from others who operate in the same space as you, and who face the same opportunities and challenges as you. It blends motivation and inspiration with practical application and know-how. You will walk away with ideas and action plans that will empower you to enhance the commercial success of your tourism and hospitality business. 1. encourages you to build your own vision for greatness, building your personal motivation and helping you achieve greater clarity and confidence. 2. focuses on your key business diagnostics that determine the turnover, profit and margins of your commercial operation. 3. gives really practical training: marketing tools to complete and drive revenue, HR tools to navigate employment and people management areas, financial tools to enable you plan for profit. Who is The Tourism Space LIVE for? The Tourism Space LIVE is for entrepreneurs and entrepreneurial managers working in the commercial tourism space. They are professionals who are passionate about their place and their visitor, serving both with care and attention. They are also passionate about the business of tourism and their role as business managers, pushing themselves to achieve every higher levels of commercial excellence. They are driven and ambitious and enjoy when their perspective is challenged. They are motivated by like-minded people and feel empowered by the successes of others. If this describes YOU, then The Tourism Space LIVE is not to be missed! Keynotes and panel discussions from successful tourism and hospitality entrepreneurs as well as business growth and management experts. A unique line-up of relevant speakers focused specifically on the experience of being in the tourism and hospitality business will share best-in-class advice for starting, growing and step-changing your tourism and hospitality business. 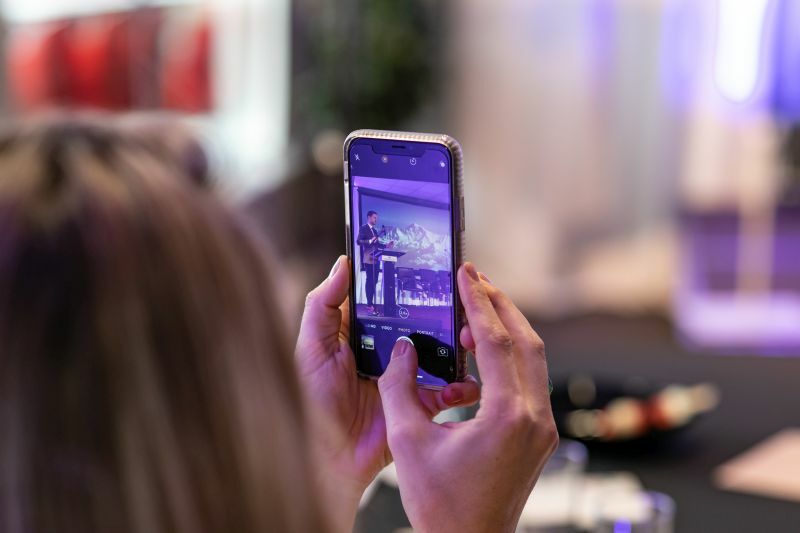 Connect with like-minded tourism and hospitality entrepreneurs, share your common challenges and opportunities and build your professional network. Invest this one day to supercharge your own entrepreneurial drive, spark creativity into your business and ignite innovative new ideas. 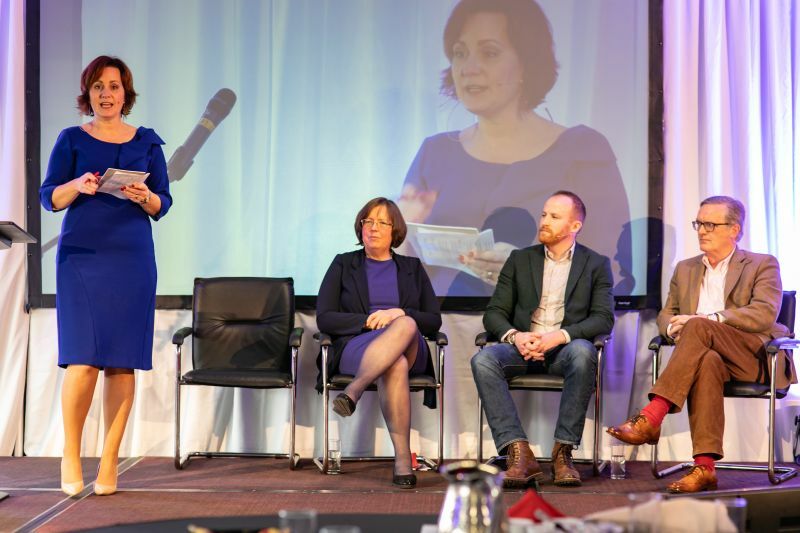 The ticket price for this event is €149, which includes a full day's training from a host of Irish tourism and business experts, delegate pack, refreshments and lunch.